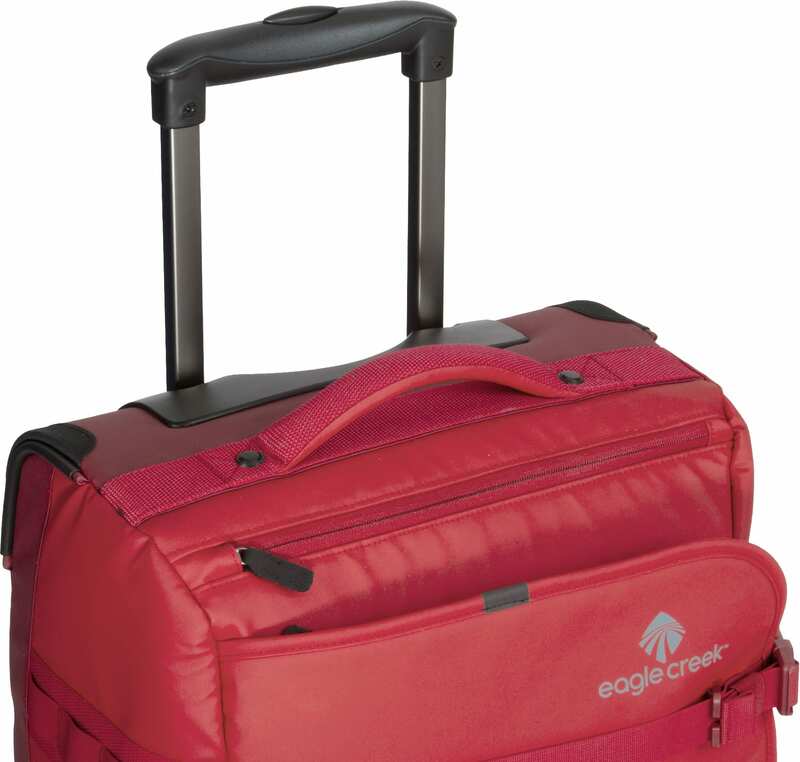 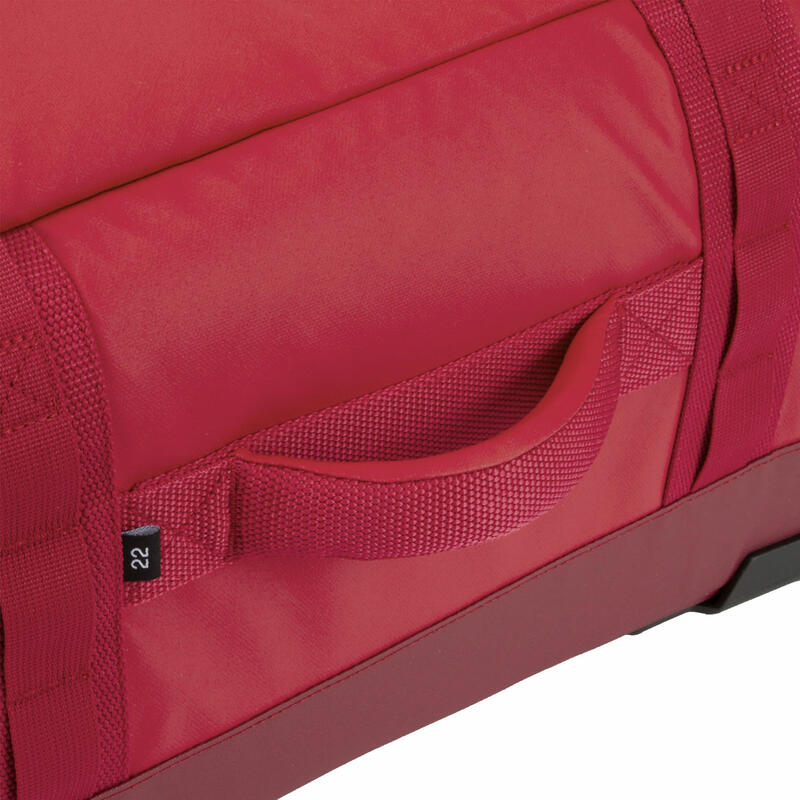 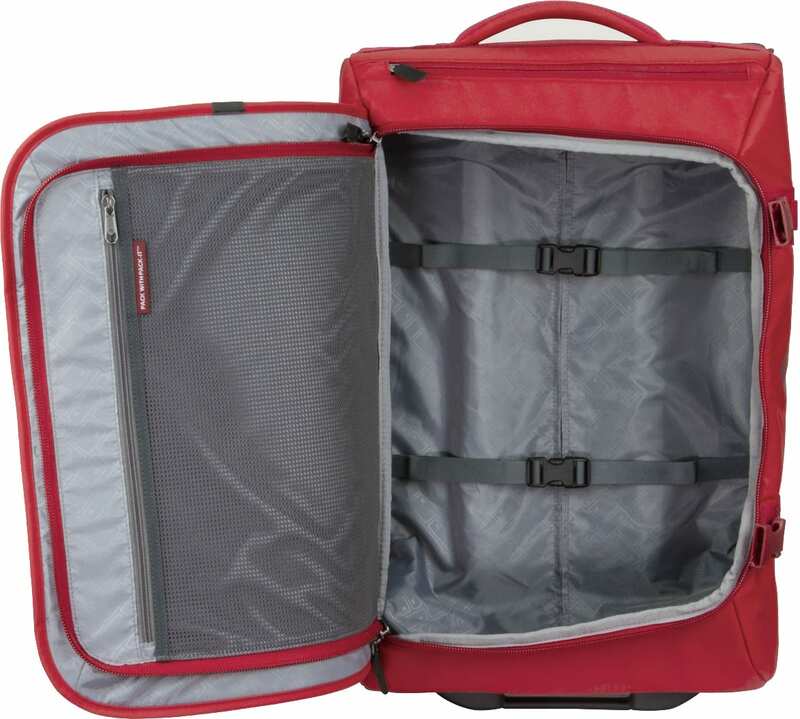 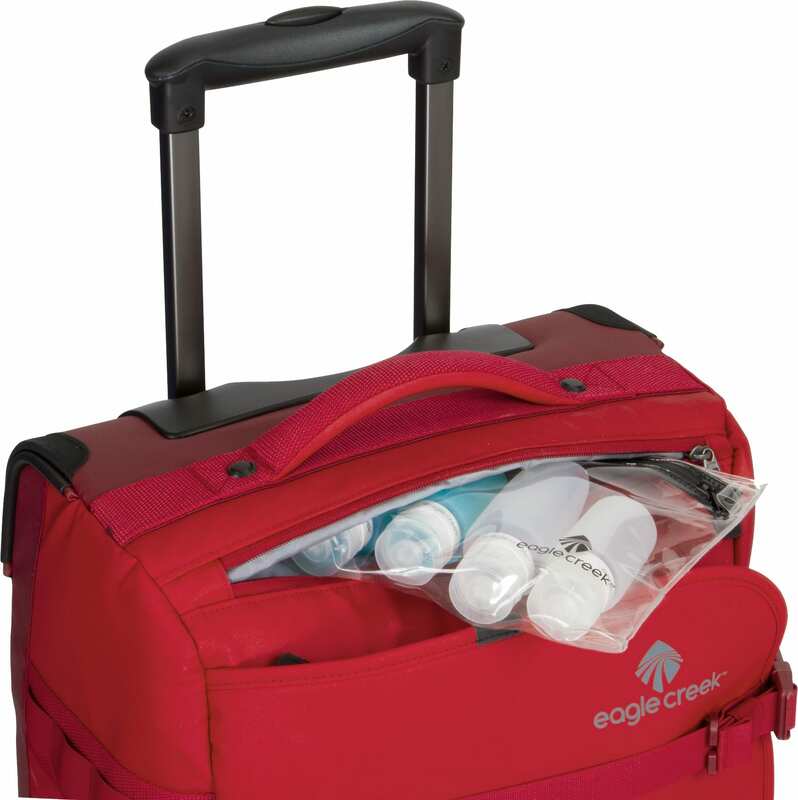 This rugged carry-on is constructed using an abrasion-resistant water repellent Bi-Tech™ fabric and has an exceptional strength to weight ratio. 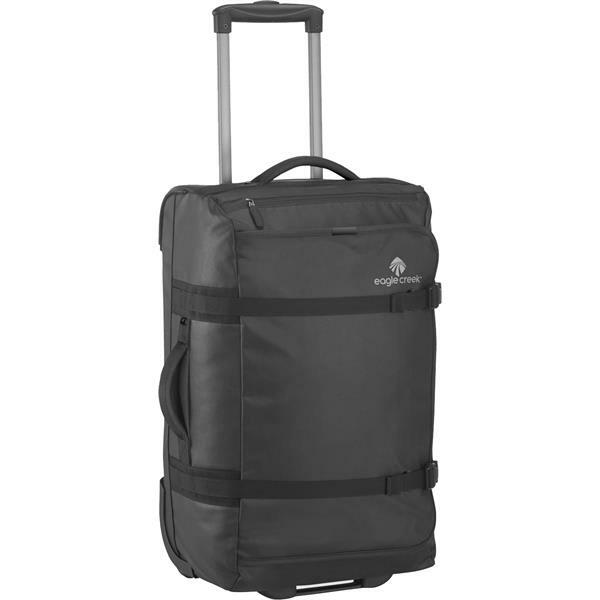 Built to conquer the road ahead, it’s designed to withstand all the rigors and abuse of travel. 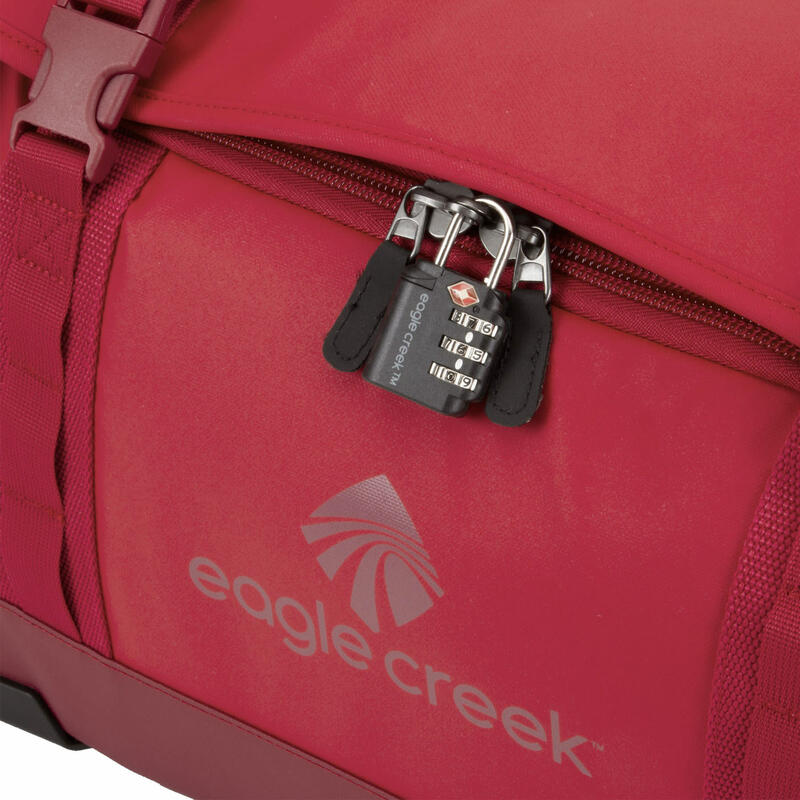 From large treaded wheels that conquer uneven cobblestone streets, to smart 3-1-1 pocket, and the security of #10 lockable zippers. 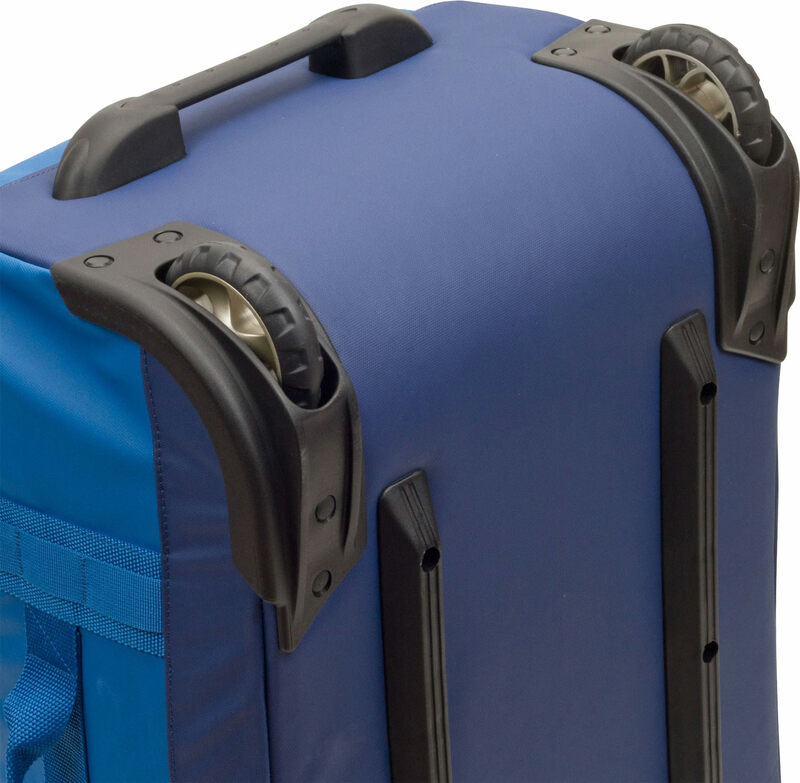 Clearly the No Matter What™ Flatbed Carry-On was built by travelers for travelers.